A scalable self-service platform that helps ambitious retailers trade better. This is ultimately what guides our platform direction. Online retailers need to be able to market, merchandise, and build their brands, all whilst differentiating and executing faster than competitors. This means eCommerce platforms need to be innovative, adaptable, scalable, and allow ever increasing levels of control to pivot quickly to changing customer demands and habits. It is therefore with pleasure that I can announce our bluCommerce Outlook for 2018, our top level plan for the year ahead, centred around these core themes to make our eCommerce offering even stronger. 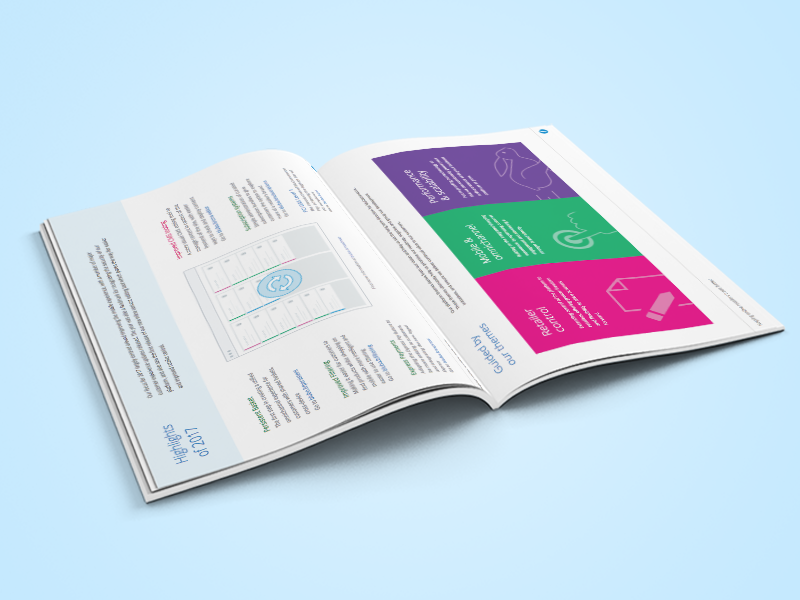 This document – which can be downloaded below – also provides an recap of our 2017 innovations, as well as some of the fantastic updates to expect in the next 12 months! You can also explore further details in our bluCommerce Roadmap. If you’d like to learn more about bluCommerce or have a walk-through of our 2018 plans, get in touch today!